Biodiesel are becoming popular as alternative eco-friendly fuel now days. The petroleum product requirement is going on increasing day by day in India with limited resources in the oil pool. Crisis of petroleum fuel and import of fossil fuel is giving a high impact on the economy and development. Besides the economy and development, fossil fuel also leads to a major problem like global warming and climatic change. The emission of harmful gasses like CO, NOx,(CO)_2, and smoke density causes acid rain, health hazard and also global warming. The high oil price, environmental concern and supply instability put many researchers to go for alternative fuel i.e. biodiesel. Biodiesel is part of the solution which reduced many of the problems. The objectives of this study are the production process, fuel properties, oil content, engines testing and performance analysis of biodiesel from mahua and cotton seedoil. Saravanakumar S, Sivashankar M. "Performance and Emission Characteristics of A 4 Stroke Diesel Engine with Mahua and Cotton Seed Biodiesel Blended with Diesel." 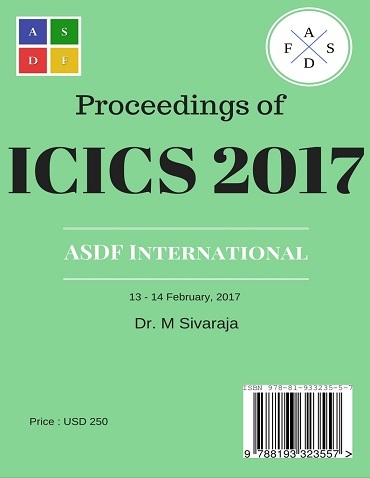 International Conference on Intelligent Computing and Systems (2017): 55. Print.